The term “content is king” is used a lot by inbound marketers, and it seems that this is going to continue to ring true. But unlike previous years, this does not mean adding more blog posts and web pages to a website. It means taking away the clutter – the popups, the social media buttons, the signup boxes – so that users can focus on just one thing: your content. Americans are now spending more time viewing mobile digital media than they are viewing media through their desktop. One study from Smart Insights found that in the United States, the usage rate is 51% for mobile usage compared to 42% for desktop. How are website designers responding to this? By simplifying websites. This means having short and easy to use navigations so that a visitor can focus on the intent of the page rather than attempt to find a way off of it. Visitors are tired of viewing the same cookie cutter websites. 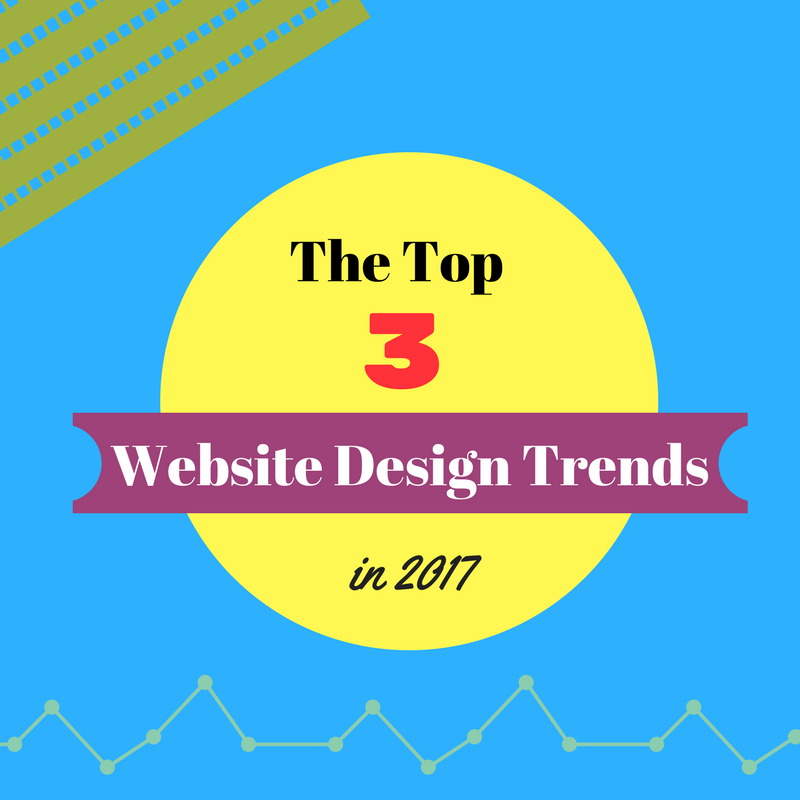 Web designers are now breaking out and creating more imaginative and unique websites which include geometric patterns, shapes and lines, creative header styles, and duotone gradient imagery. If you have a low website visitor count or a conversion rate that is not meeting your business objectives, it may be time to give your website a facelift. Small Screen Producer is on top of the leading website design trends and will build a website that speaks to your brand and to your visitors. Have a chat with one of our website design pros today by calling (281) 569-4370.